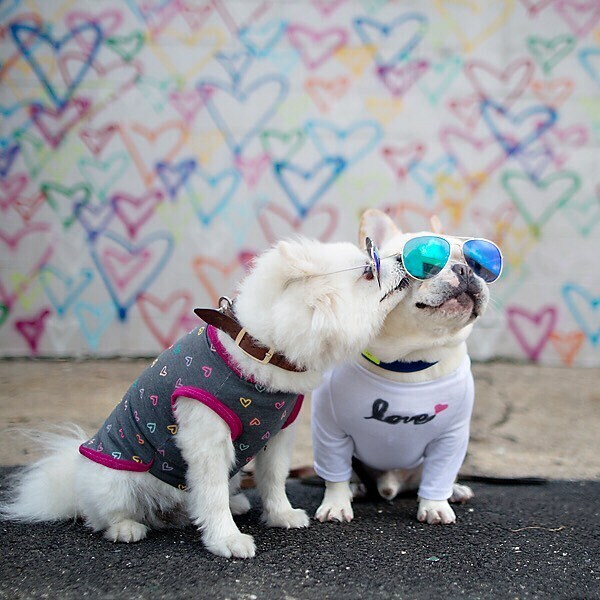 It’s Valentines Day, and what better way to celebrate it than sharing the story of two dogs in love? 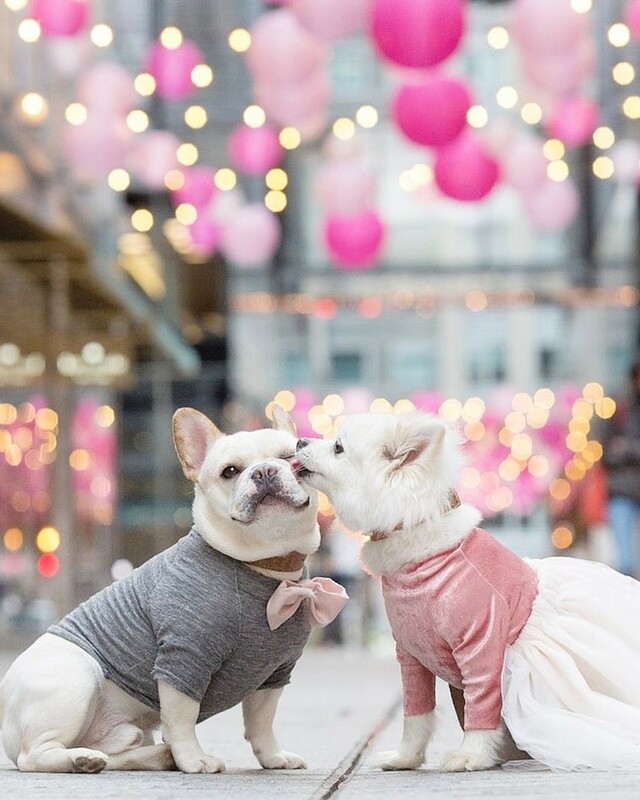 We chatted with the owner of Instagram’s favorite engaged dog couple, Sebastian and Luna, on their engagement and upcoming wedding. 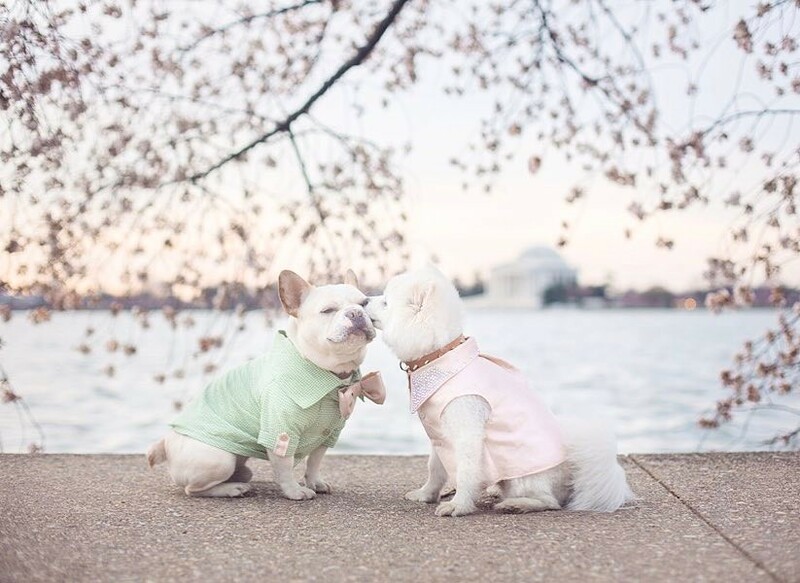 When did you realize your pups were in love? Was it love at first sight, or did it take some time? Insider info: Definitely not love at first sight- maybe it was just Luna but she played super hard to get for about a month. Initially it was puppy love since they were both so young. I realized they were in love on our first trip to NYC. We were at a French Bulldog meet-up and two Frenchies approached Luna. Luna yelped and Sebastian came running and backed them away from her. Since then I have seen this a couple of times- this has proven that they are now one. 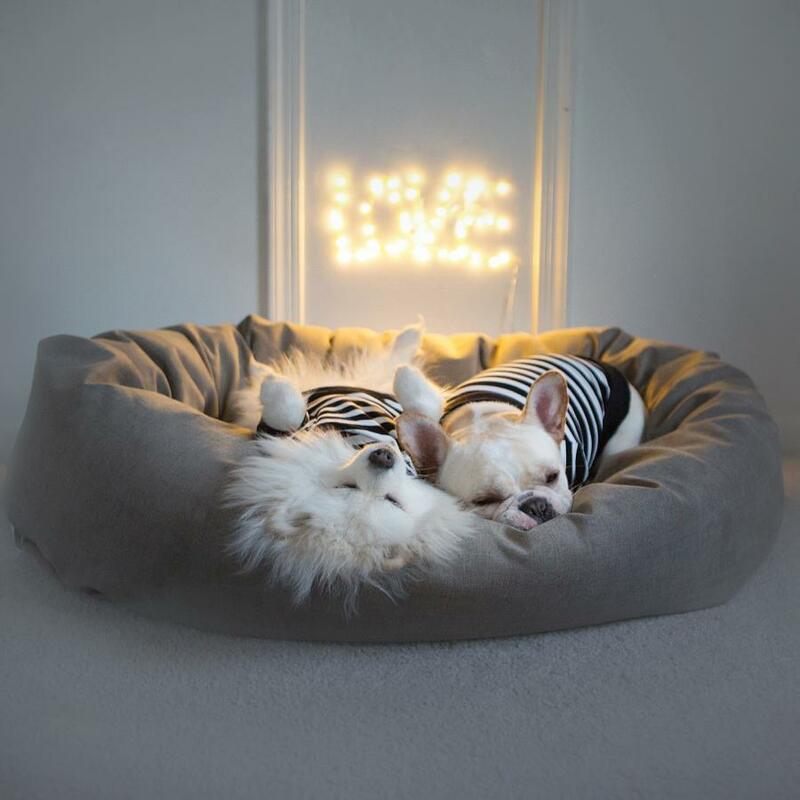 What would you say is their favorite date night activity? I’ve always described them as an old married couple. I would say sleeping, especially Luna she is a homebody. 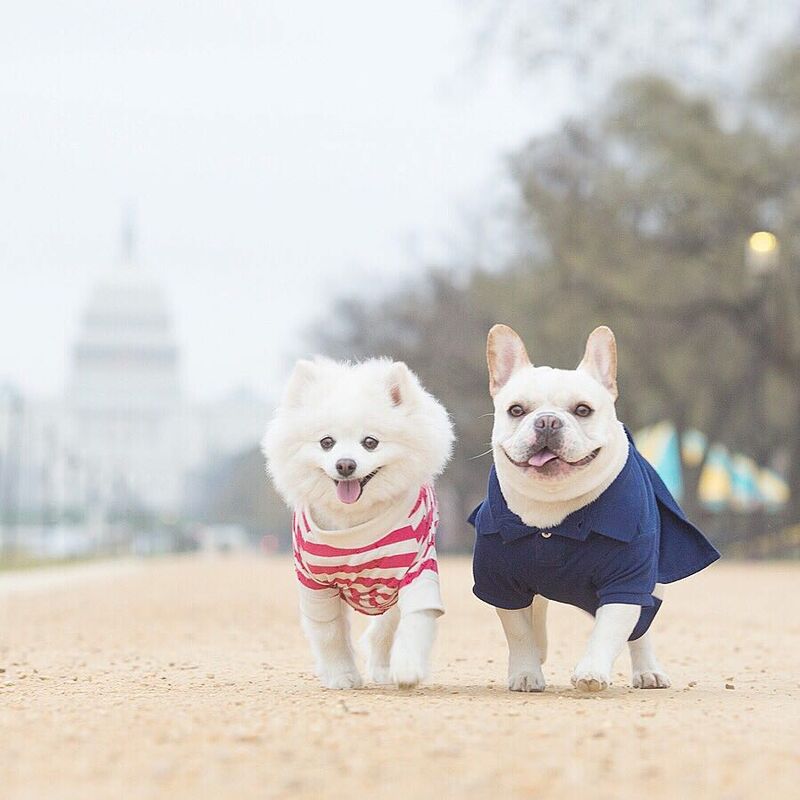 But if they had to go out, they love wandering DC at night and going to dog friendly bars that give them food- anything that involves food! We know that Sebastian and Luna are about to tie the knot soon. Can you share any details on the big day? I still have it under wraps but Cherry Blossoms are definitely going to be involved. They both will also have custom made attire. Tell us about the engagement! What was the proposal like? Sebastian and Luna had a falling out, triggered by Luna. After a week of fighting they got engaged at the Lincoln Mermorial. Luna was super surprised but immediately accepted and gave him a kiss. They had an audience and were cheered on. Will there be any bridesmaids or groomsmen at the wedding? They will have one best man and one maid of honor. Ideally, where do you think Sebastian and Luna would go on their ultimate honeymoon? Ideally in Southern California because of the weather (better for Sebastian’s breathing) somewhere where they can run free. We also heard that there is a Frenchie winery over there. 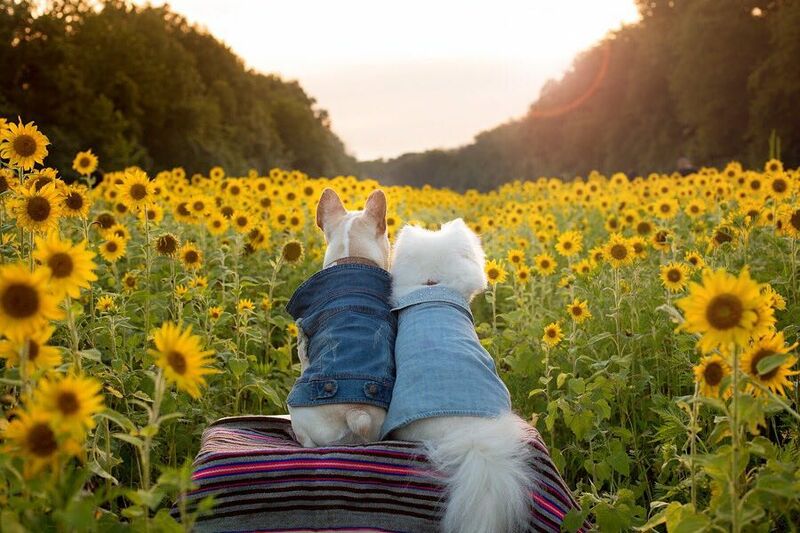 As humans, what do you think we can learn from this pair? To live in the moment, share food together and let your lady get the last word. Luna always gets the last word. 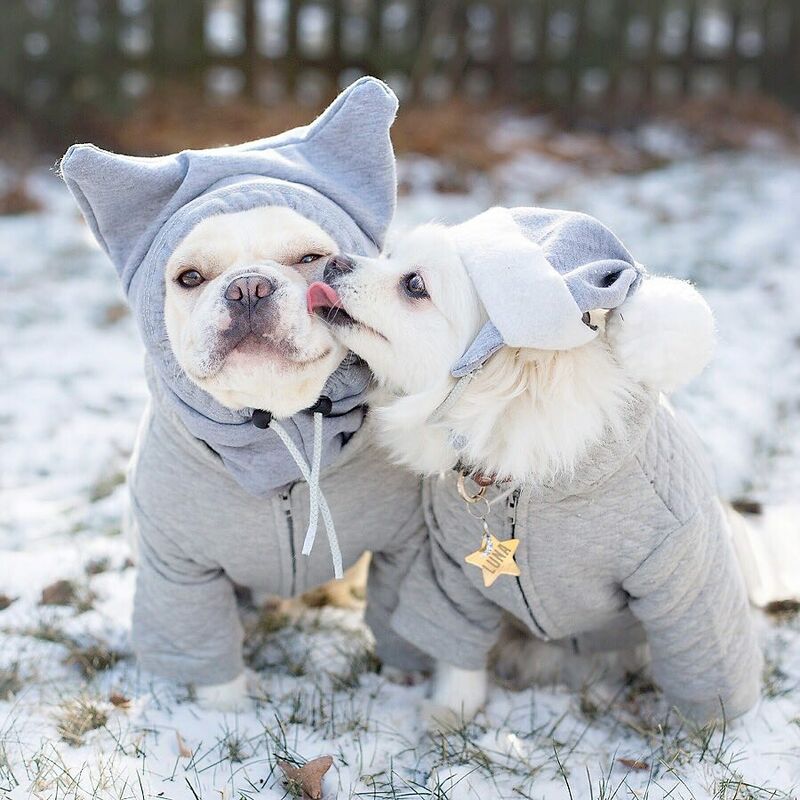 Follow @SebastianlovesLuna over on Instagram to keep up with their love story!